GNOME 3 – The Next Generation Desktop is optimized for speed and productivity. If you haven’t installed the Gnome Shell in Ubuntu 11.10, then you must give it a try – because by default you are using the unity interface of Gnome 3 instead of Gnome Shell (Latest Version : 3.2). Gnome 3 has arrived with lot of exciting and innovative features that you can expect from a modern desktop. 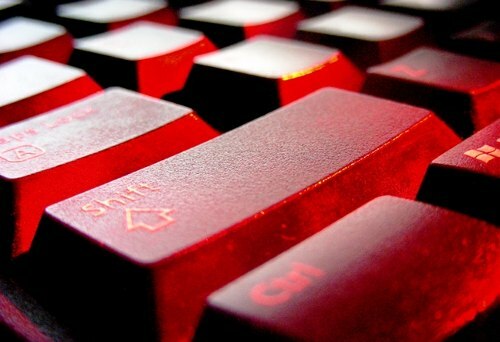 This post is dedicated to provide some cool keyboard shortcuts – which will further help you in maximizing the speed as well as in customization. 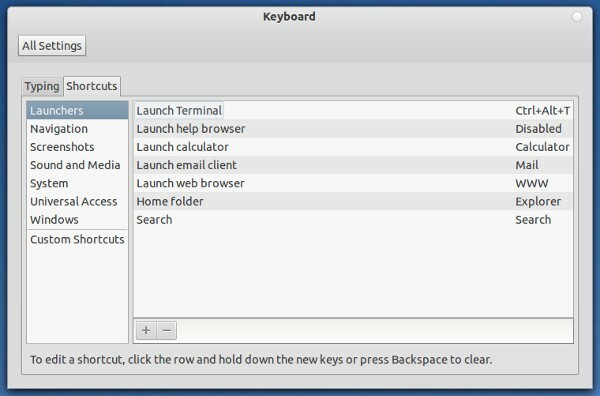 The keyboard shortcuts will work not only with Ubuntu 11.10 but also with other Linux distributions running Gnome3. I’ve already covered a post about unity keyboard shortcuts in Ubuntu 11.10, but this will focus on Gnome Shell (although some shortcuts may be common for both). How to add a custom Keyboard Shortcut ? Go to System Settings -> Keyboard -> Shortcuts to view the existing shortcuts or to add one or edit the existing one as you want. Ubuntu 11.10 has unity as the default window manager; based on Gnome 3. In Ubuntu 11.10, you would notice a lot of improvements in Unity (simply, it has evolved! I didn’t like unity on 11.04 but on 11.10, I’m loving it, despite of the fact that Gnome is my most favorite Desktop (classic as well as shell interface)). 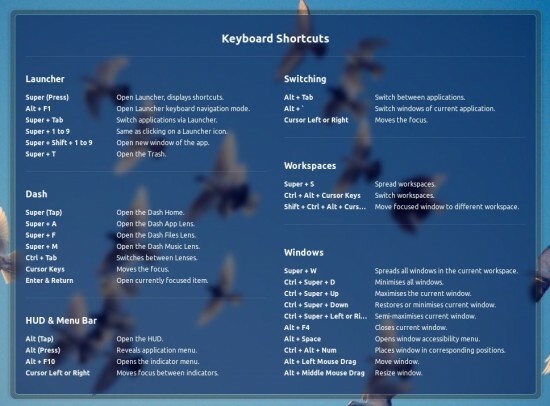 That’s why, I’ve written this post to explain some of the basic shortcuts of unity desktop, specifically for beginner users; most of the shortcuts I’ll write here, are already available in system settings ->keyboard, where you can define your own keyboard shortcuts or just edit/customize the existing shortcuts. 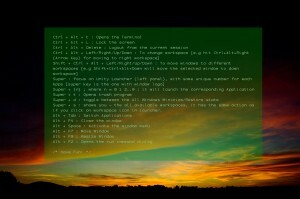 I’ve already covered some of the unity related Ubuntu 11.04 keyboard shortcuts , only few of them has changed. Super + s : shows you – the all available workspaces, it has the same action as if you click on workspace icon in launcher. Go to system settings -> keyboard ->Custom Shortcuts , and click on + button to add one. The keyboard shortcuts I’ve described above are few most commonly used shortcuts, if you have some new shortcuts to share – then please consider sharing with us – through comment(s). Have Fun! !